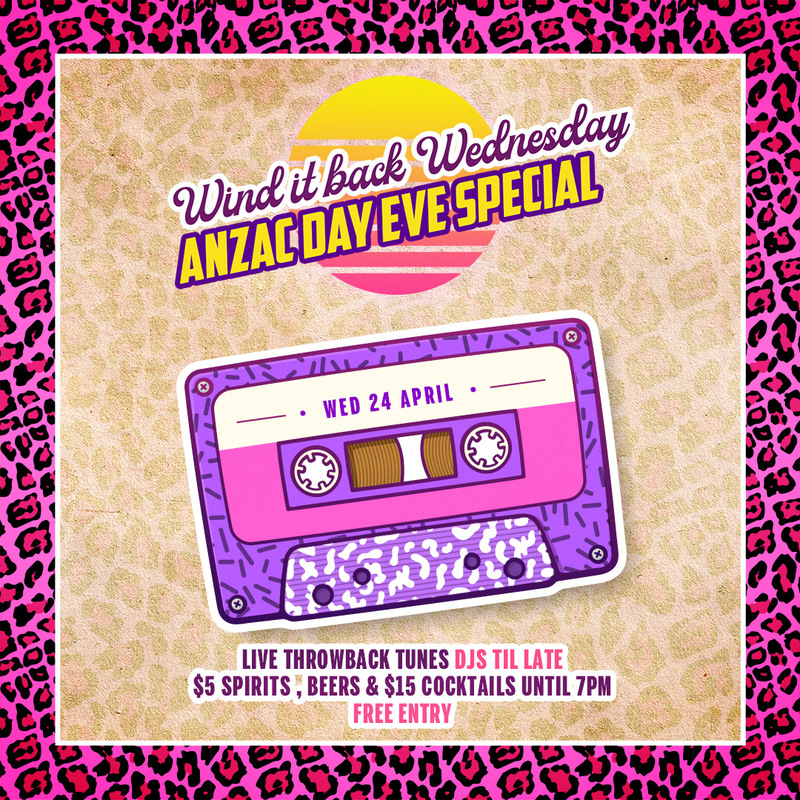 On the eve of Anzac Day, get ready for another late night at The Soda Factory as we throw another public holiday eve party!! Drawing on the wealth of The Soda Factory’s in-house talented bands and DJs, you can expect over 6 hours of throwback tunes with The Blacks & Whites Band! We’re winding it back to some 80’s, 90’s and all time classics, plus have some extra special DJ’s joining us until late! Plus join us for our extra happy, happy hour with $5 spirits, wines & beers plus $15 cocktails until 7PM. Let’s dance ’till dawn and make the most of our public holiday!